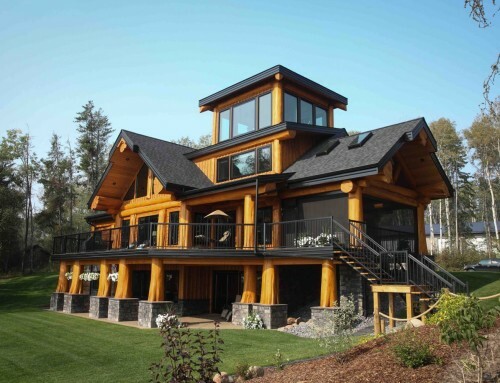 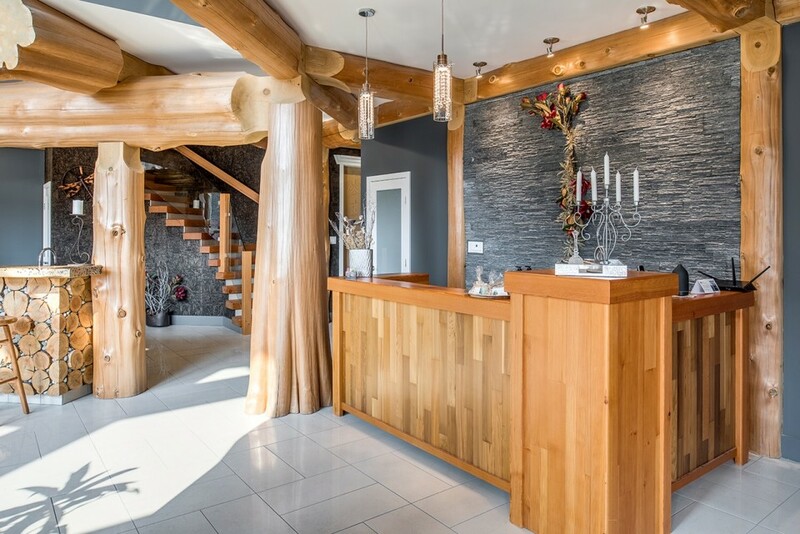 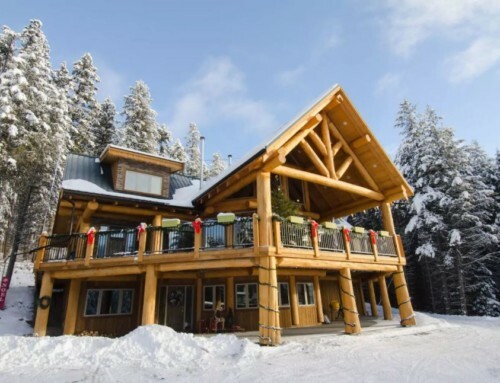 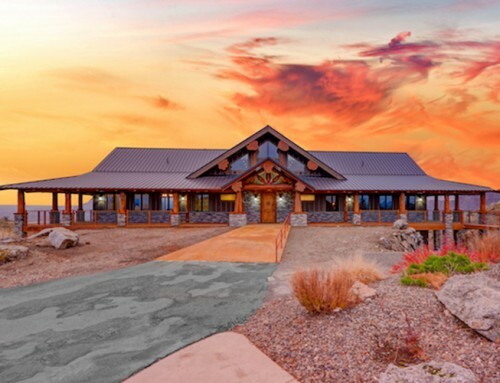 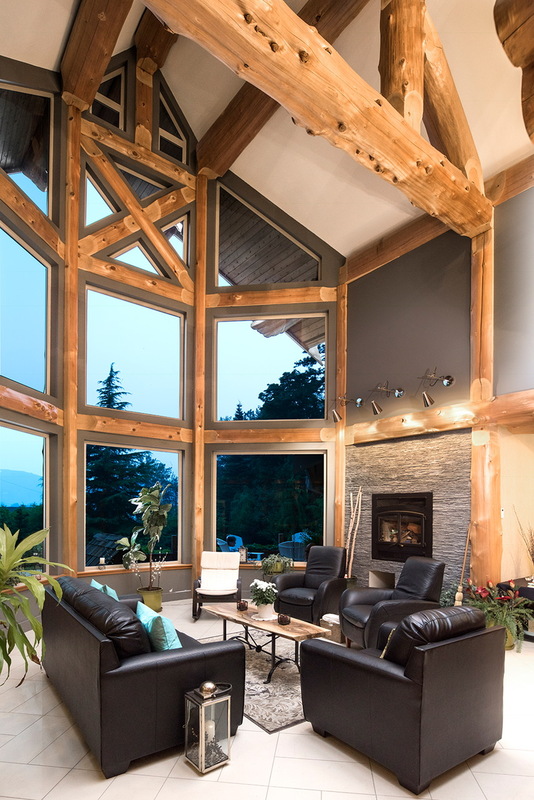 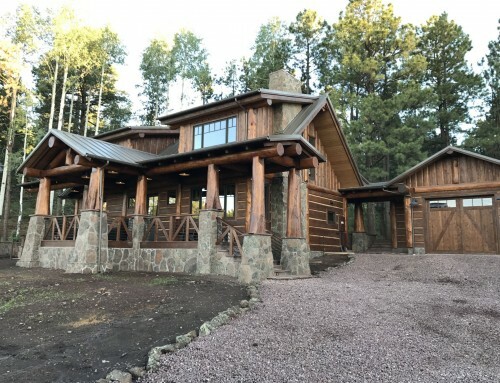 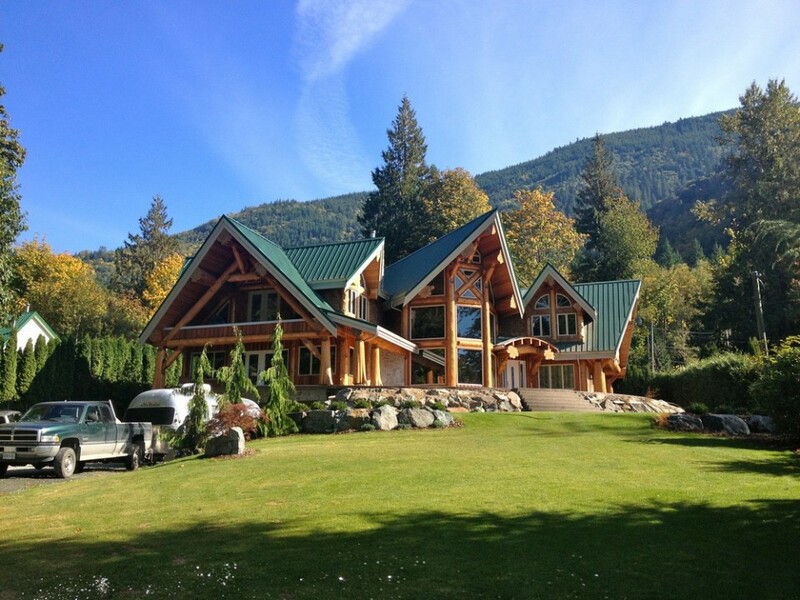 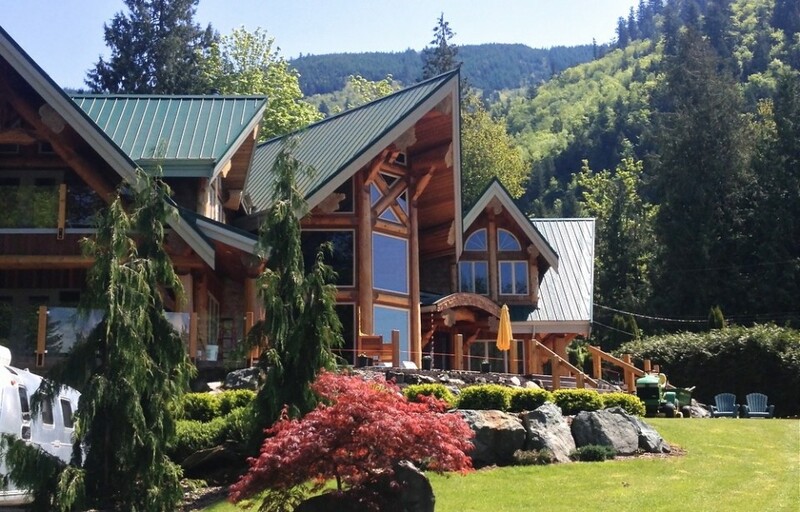 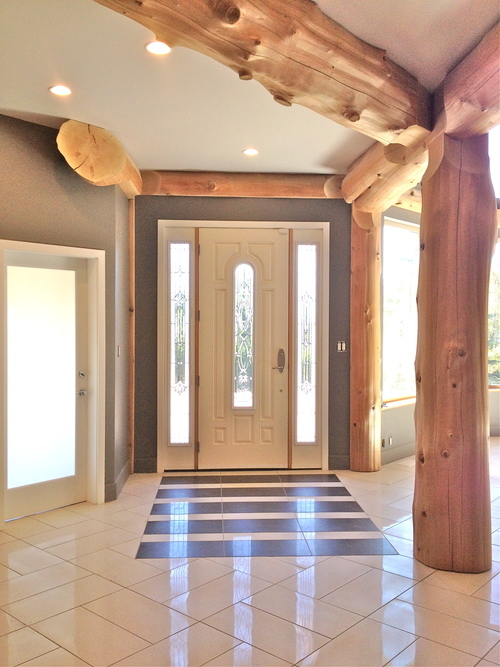 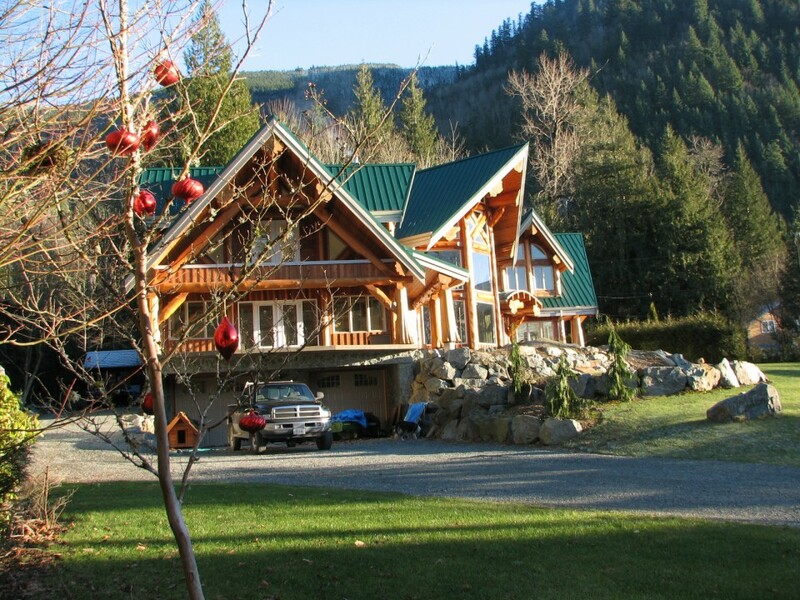 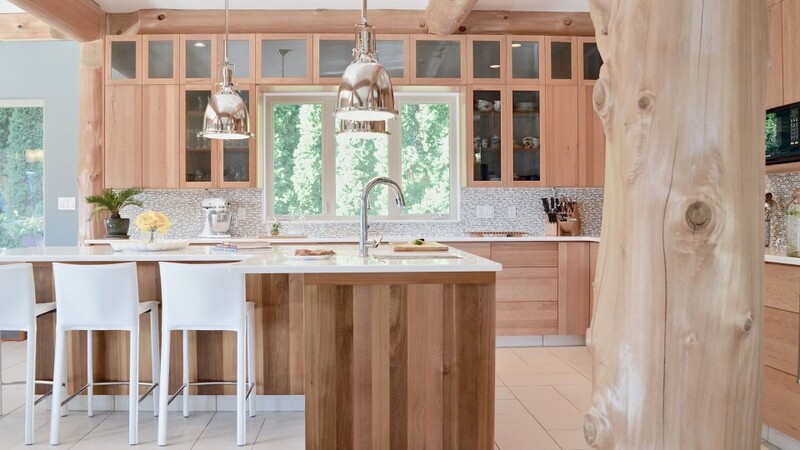 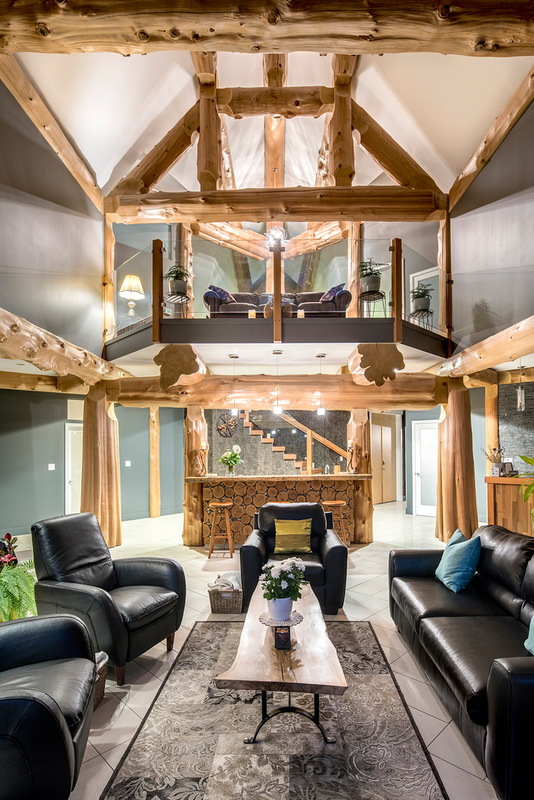 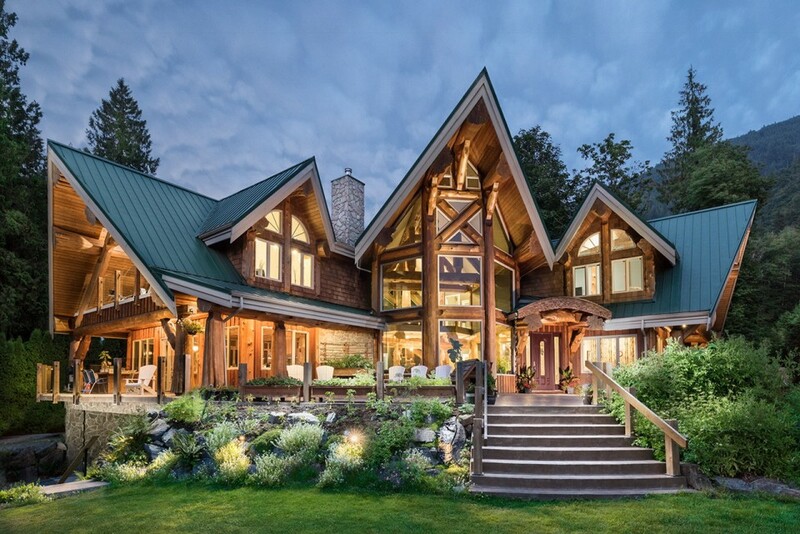 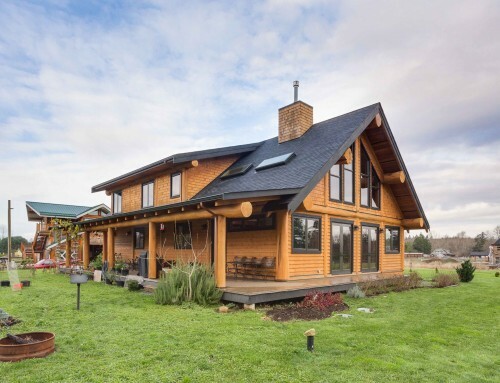 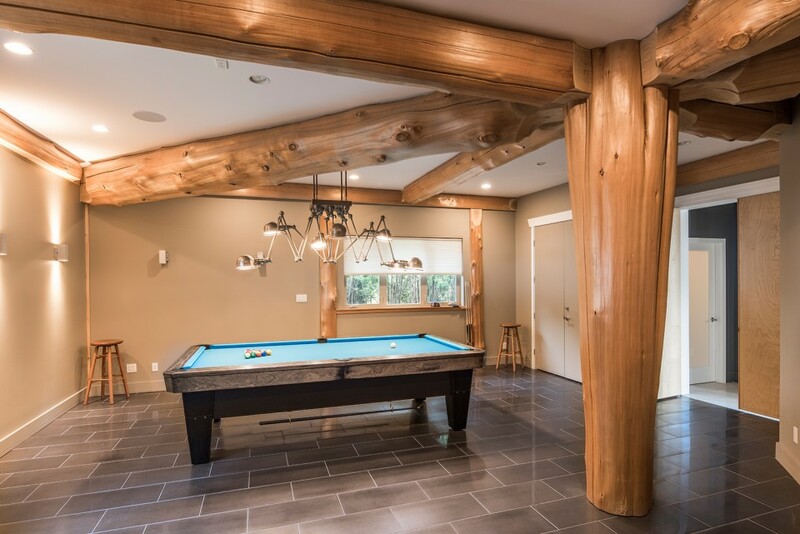 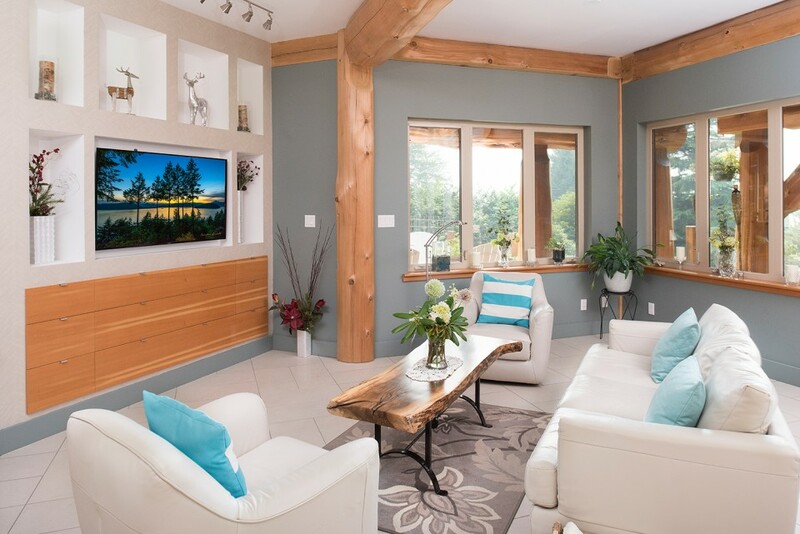 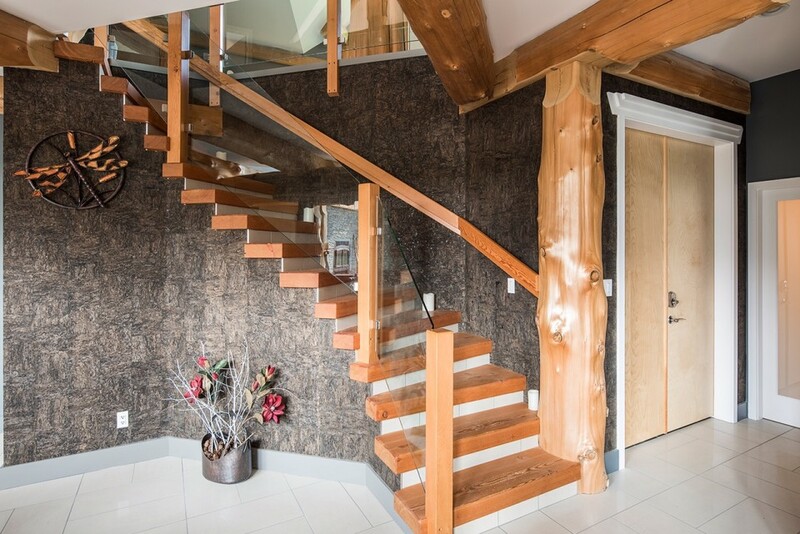 Wow guests in this post and beam log home perfect for a bed and breakfast that features three guest suites each with their own walk-in closet and ensuite bathroom. 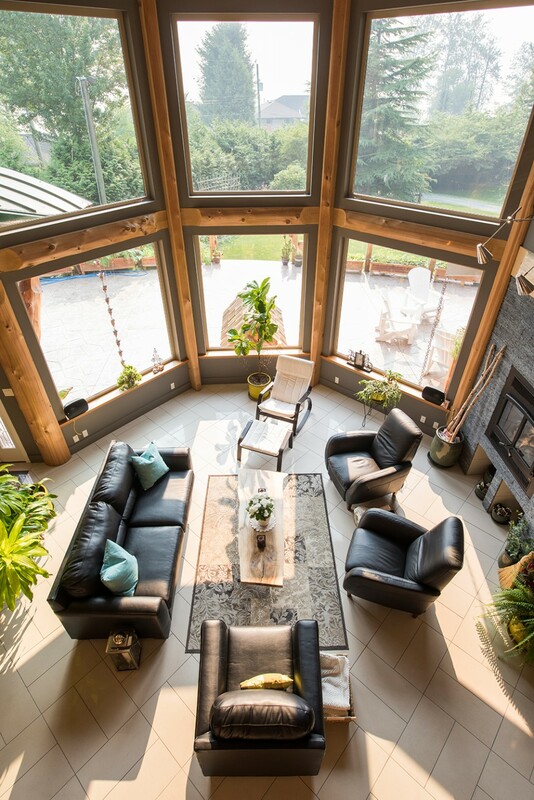 There is lots of extra space for guests to lounge including a large family room and great room, media room and wrap-around sun deck. 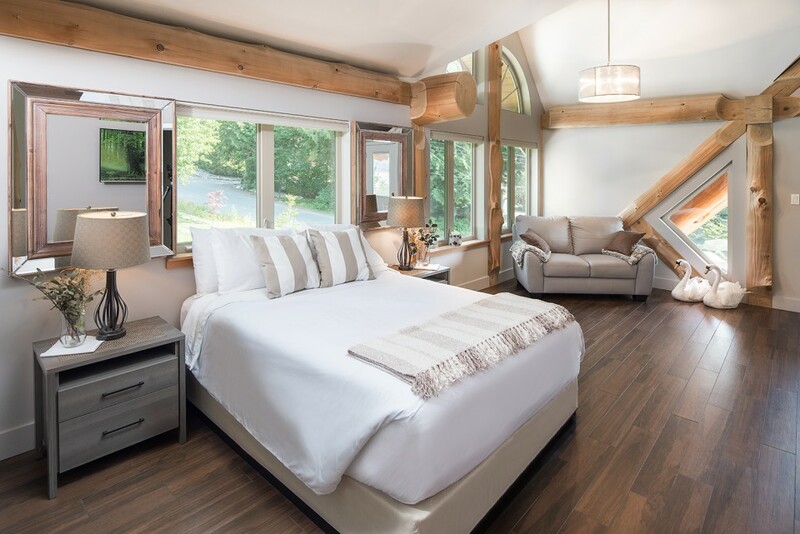 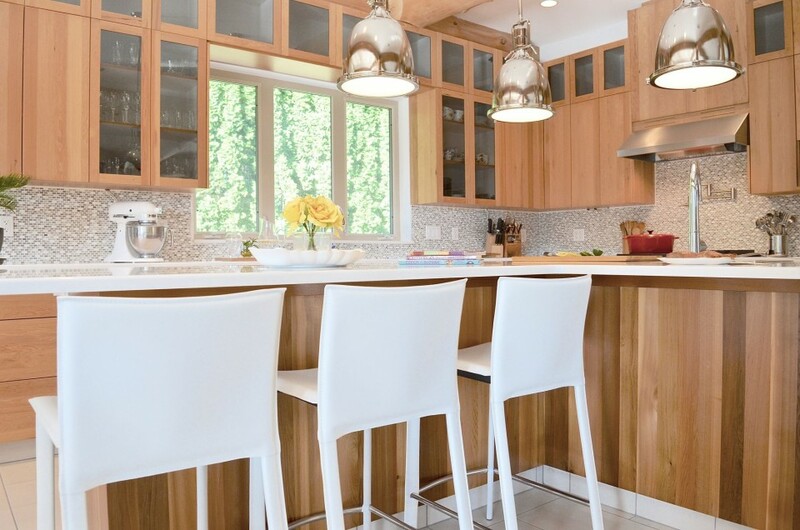 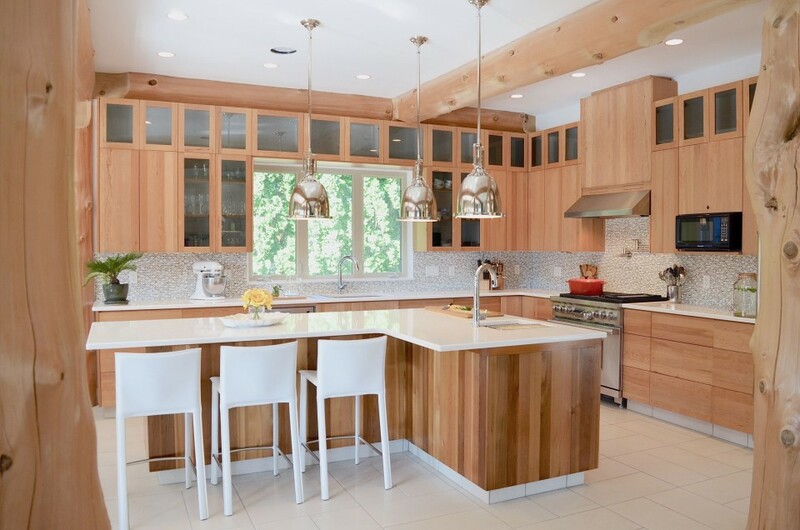 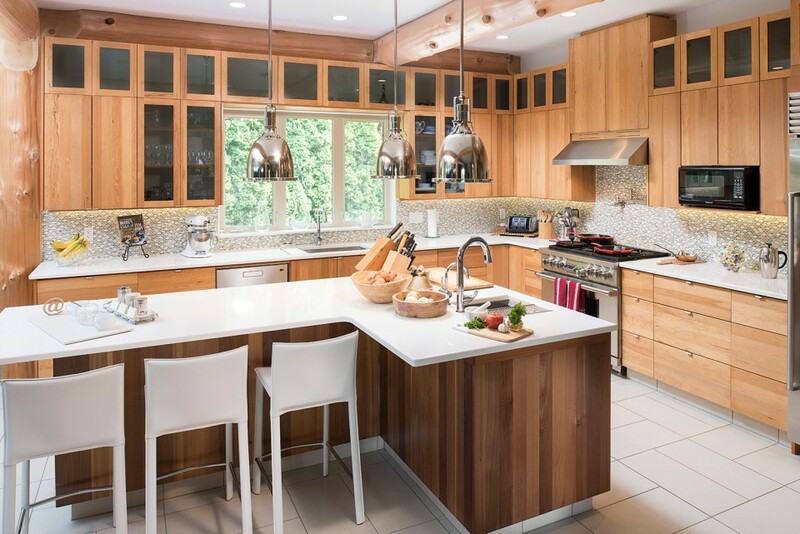 This design didn’t forget about the hosts as it boasts a luxurious master suite with sitting area, fireplace, ensuite, walk-in closet and private deck.